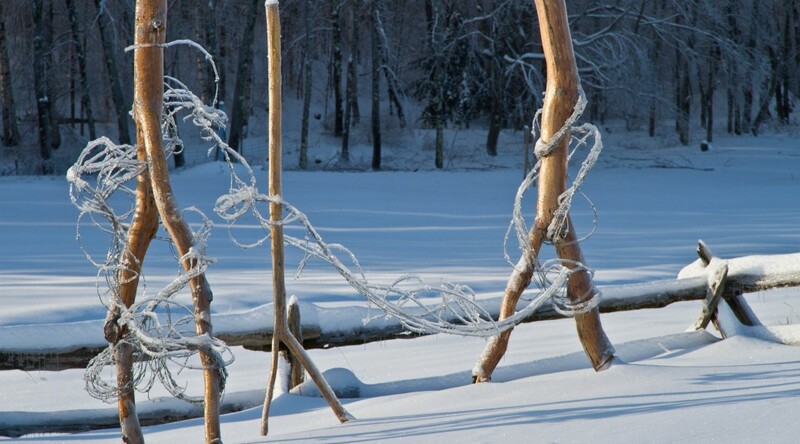 Pretty cold when it turns everybody into stickman!!!!!!!!! I can hear them walking though! Awesome poem! Thanks for sharing that! 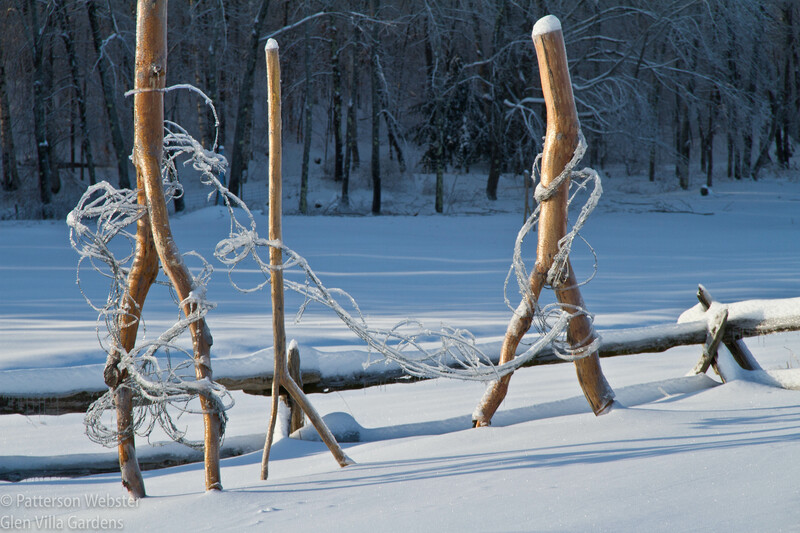 The entire Abenaki Walking installation must look beautiful and yet more poignant in the snow. I’m a big fan of Wallace Stevens. And you are right, Abenaki Walking does look beautiful in the snow. Love that poem. Very apt as I am about to go out and shovel snow. I like many of his poems. Hope the snow stops falling once you’ve shovelled. Thanks for this, Pat. It inspired me to go revise a poem I started years ago. Still not there yet, but it was good (winter/mental/creative) exercise. Interesting, Helen, how reading a good poem can inspire revision of one’s own… I also worked again on a poem I wrote when I was in Australia a bunch of years ago. We can both thank Wallace S.